Keen punters everywhere are always on the lookout for the best welcome bonus when choosing a new online casino, and what could be better than a promotion that comes with no wagering requirement attached? 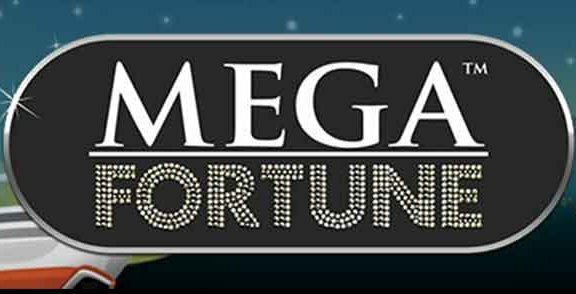 Thrills casino wager free spins are here for you to have a look! 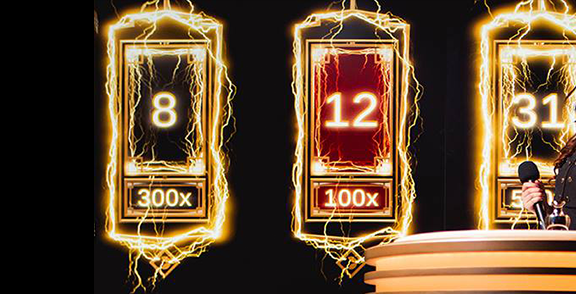 One of the main problems associated with sign up bonuses are the high play-through requirement that always comes attached, however, Thrills.com has taken the revolutionary step of eliminating the wagering requirement on its latest deal, giving savvy punters the opportunity to get 50 free spins without any strings attached. Thrill.com has just introduced this incredible new offer for newly registered punters, granting 50 free spins with your first deposit without any wagering requirements whatsoever, meaning that however much you win, you can keep with no questions asked. As long as you aren’t based in Poland, Romania, the Czech Republic, Slovakia, Denmark, Bulgaria, Greece or Ireland, you can benefit from this amazing deal. 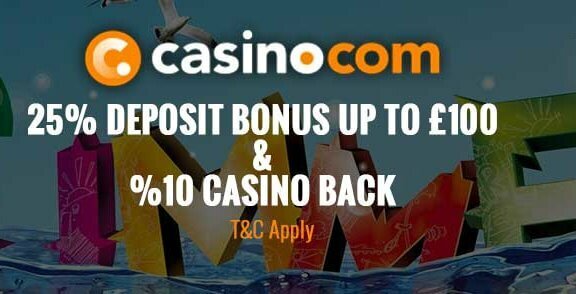 All you need to do is register for a new player account, place your first deposit of a minimum of £10 and then you’ll see the 50 free spins being automatically credited to your account. All you need to do is log in and start spinning those reels! So, Is Thrills Casino Any Good? Nobody wants to sign up to a casino that doesn’t offer a high quality user experience, but the good news is that Thrills casino has plenty to offer punters old and new. Players can access the Thrill casino from any of their favourite devices, from desktop PCs to Android tablets and iPhones, and the gameplay is seamless, with an outstanding user-friendly design. This casino has a setting in the clouds and plenty of designer effort has been put into the impressive visuals. 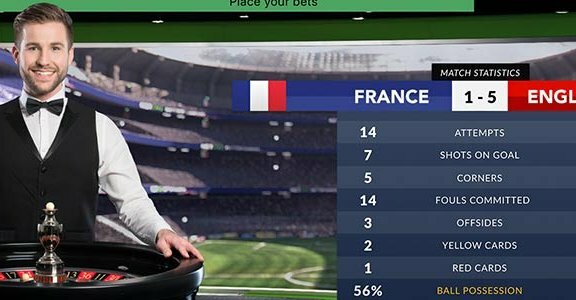 As for game choice, there are over 600 titles to pick from, and slots on offer from 13 providers including giant names in the industry like NextGen, Play N Go, Betsoft and NetEnt. There’s also a live casino which is powered by the ever popular Evolution Gaming software. 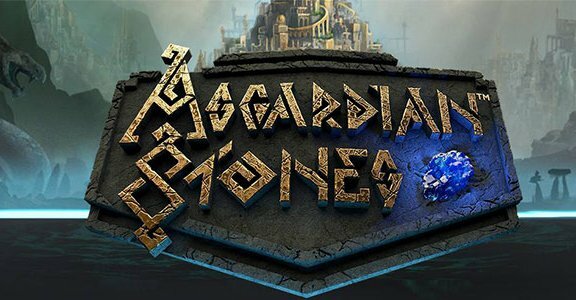 Here, you can choose from Immersive Roulette, standard roulette, baccarat and blackjack and for high rollers out there, there are even VIP variants of every game. As for promotions, apart from the excellent 50 no wagering requirement free spins, there are also plenty of other offers for existing members to take advantage of. The Bonus-o-Metre has to be the one of the best. Each week, two slots titles are chosen for this offer, and whenever players get through to the bonus round in either of these games, they go up on the Bonus-O-Metre. As they journey up towards the main prize, they’ll find numerous treasure chests which they get rewarded for hitting too. While there are some great promotions out there, any offer which is free of any wagering requirement has to be worth looking into, so visit Thrills.com today, sign up for your new player account and take advantage of this impressive offer before it runs out! 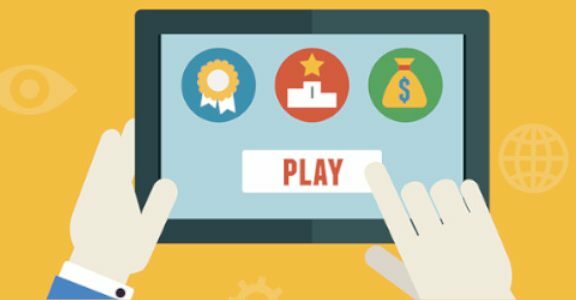 What Is The Importance Of Gamification In Future Casinos?